Will the reports match Instrumental's earlier conclusions? It’s been a long time coming, but Samsung will reportedly reveal the results of its investigation into the Galaxy Note 7 fires later this month, according to South Korean newspaper JoongAng Ilbo. 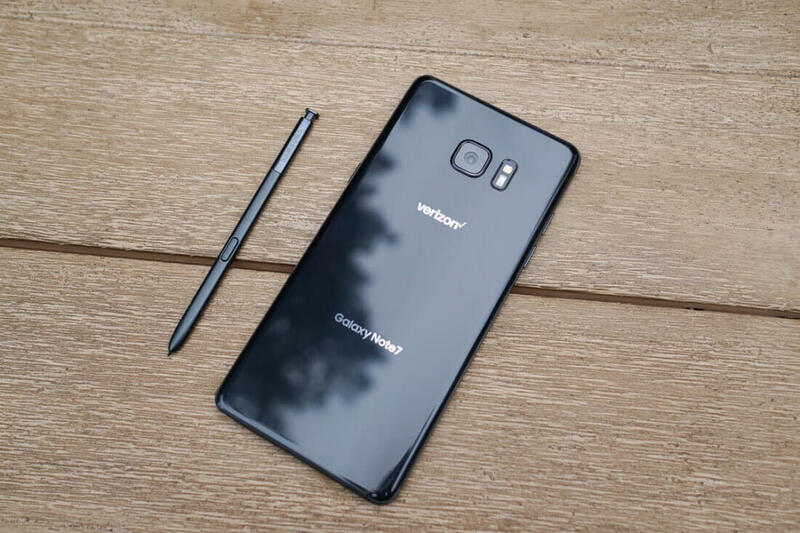 After it halted sales of the Note 7 back in October, the company asked US safety consulting and certification firm UL to investigate the cause of the battery explosions. The handset’s charging plug had been certified by UL, but the phone itself wasn’t. Additionally, the state-run Korean Testing Laboratory (KTL) launched its own investigation into the Note 7’s components. Yonhap news agency reports that KTL is likely to announce its conclusions first, possibly as earlier as January 10. "We have not yet confirmed the outcome of UL's investigation," said a KTL official. Samsung has suggested that it was likely a combination of factors that caused the Note 7s to ignite, rather than the issue being solely related to the handset’s battery. Despite everything that happened, the firm claims the smartphone passed through its testing phase without any problems. Early last month, a group of hardware engineers from manufacturing technology company Instrumental concluded that the Note 7s were catching fire because of a "fundamental problem with the design.” The battery was so tightly packed inside the handset, pressure from natural swelling and casing stress was damaging the separator layers that keep the positive and negative layers apart. We’ll find out in the next few weeks whether the official investigations agree with Instrumental's findings. Whatever the outcome, the $5.1 billion loss to its operating profit as a result of the Note 7 saga should ensure Samsung doesn’t make the same mistake with its future mobile devices.